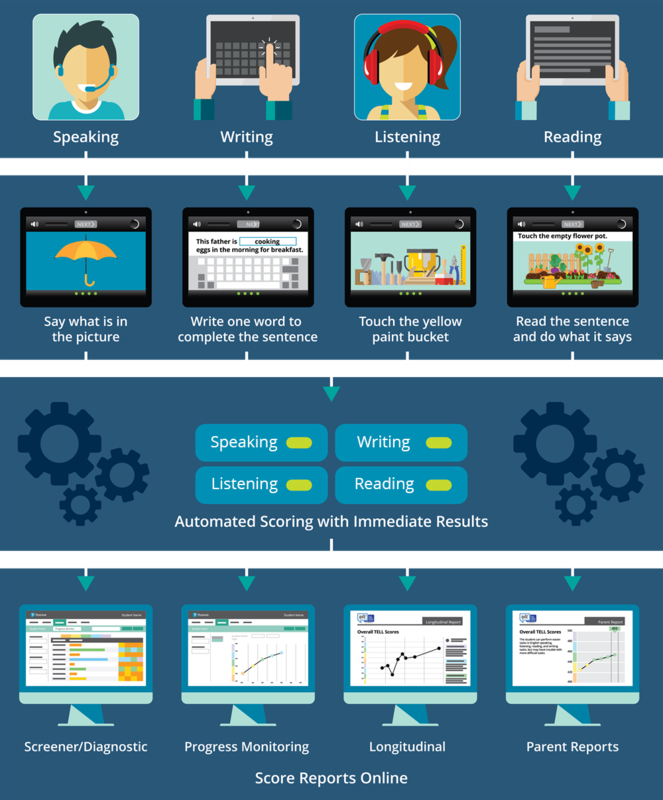 View an interactive infographic that explains how SBCUSD used Pearson's Test of English Language Learning (TELL™) to implement a new English language proficiency assessment process for over 14,000 ELLs in the school district — all while saving money, increasing the efficiency of the test administration process, and improving the testing experience for both teachers and students. Administrators at SBCUSD needed an alternative English language proficiency assessment solution to support their district-created English Language Development (ELD) portfolio, where teachers are expected to refer to this portfolio of information as a way to monitor their English learner's language development. Multiple stakeholders were involved in the many steps in preparing, delivering, and scoring their then-current English language proficiency assessment. This included one-on-one testing of speaking and writing. SBCUSD had to take into consideration both product cost and human resource time. 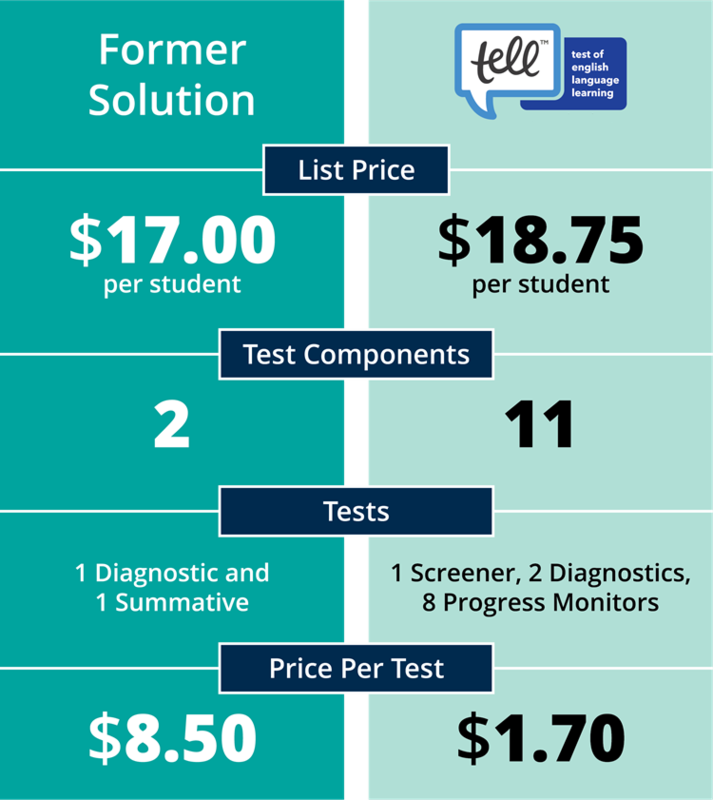 Pearson's Test of English Language Learning (TELL) was the solution SBCUSD needed. 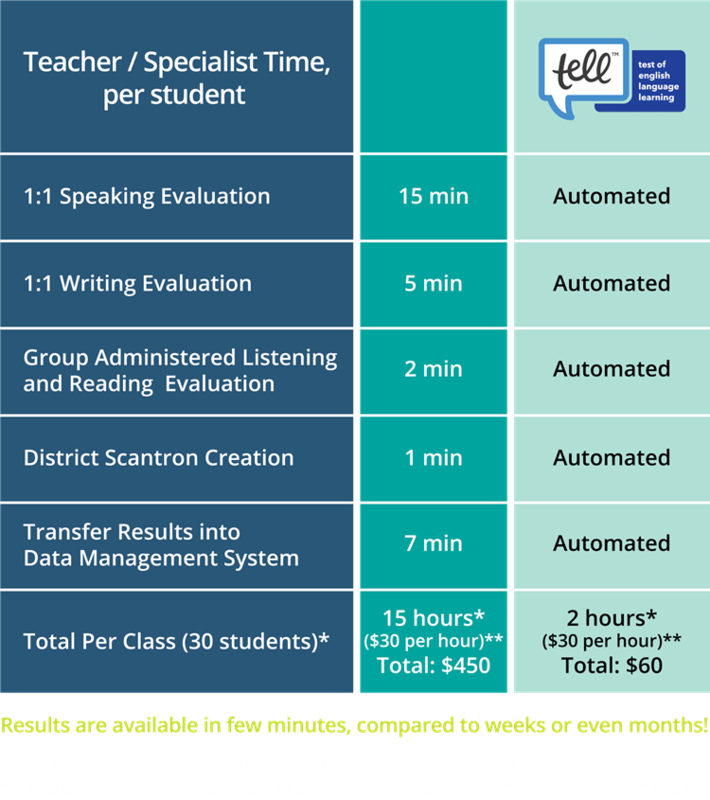 With TELL, a single teacher or proctor can conduct the entire assessment of several students at once in a small group testing environment. 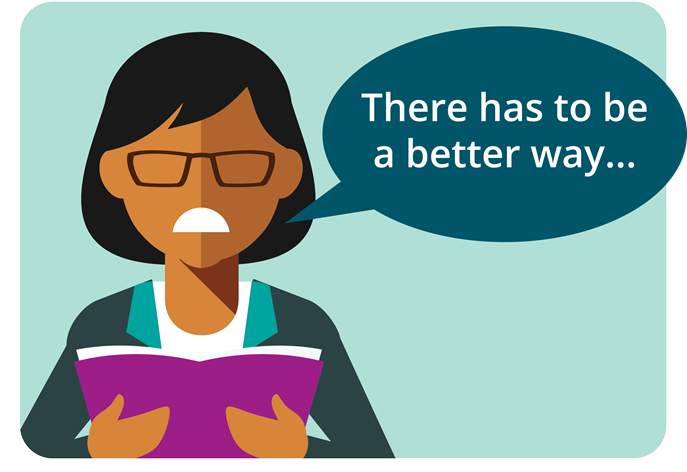 Because TELL's grading is done automatically, teachers don't need to spend additional time grading or entering scores into a data management system. 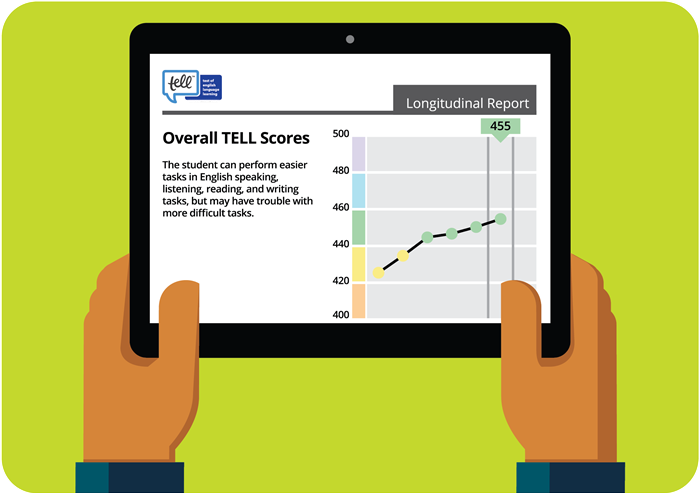 TELL is a self-delivered, automatically scored, 4-skills assessment that enables educators to consistently monitor English language development throughout the year to ensure progress is being made. Interested in learning more about TELL? Complete the form below and we will get in touch with more information.